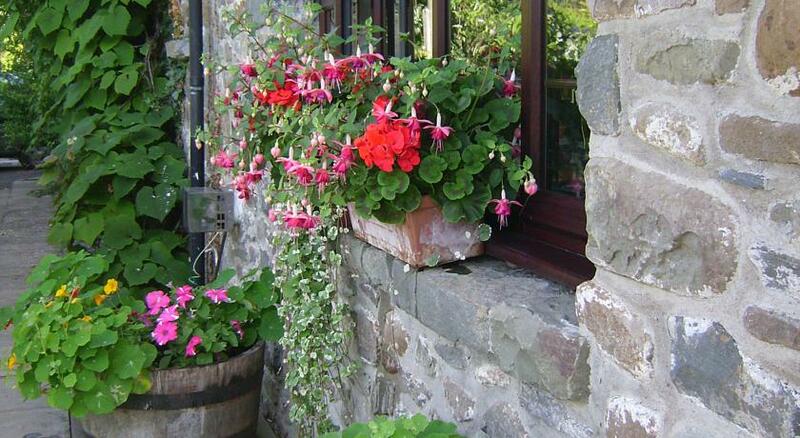 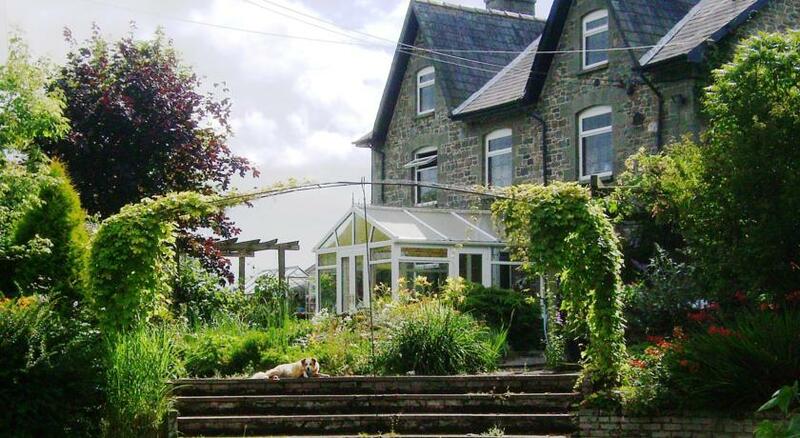 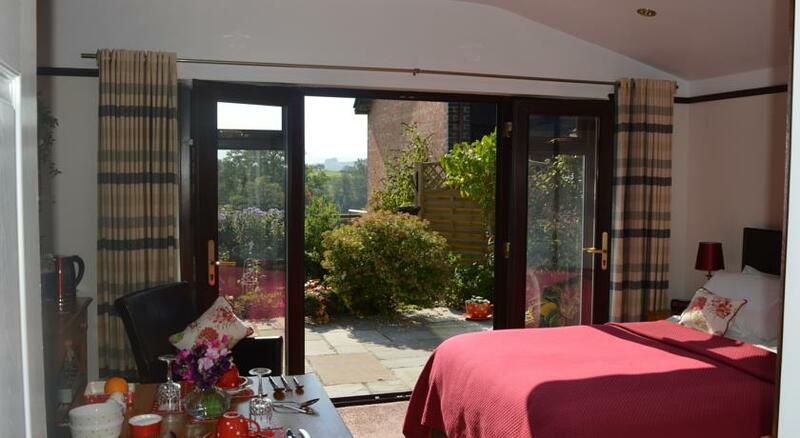 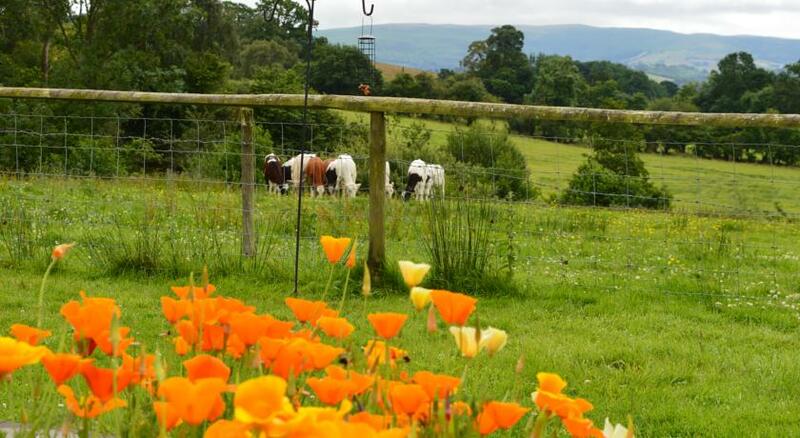 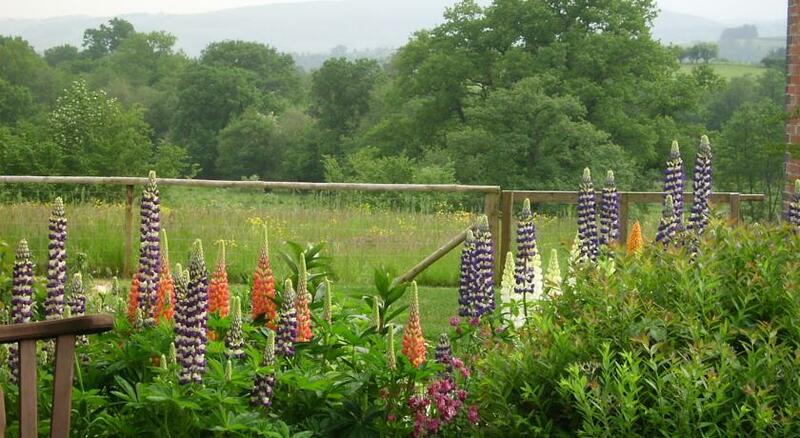 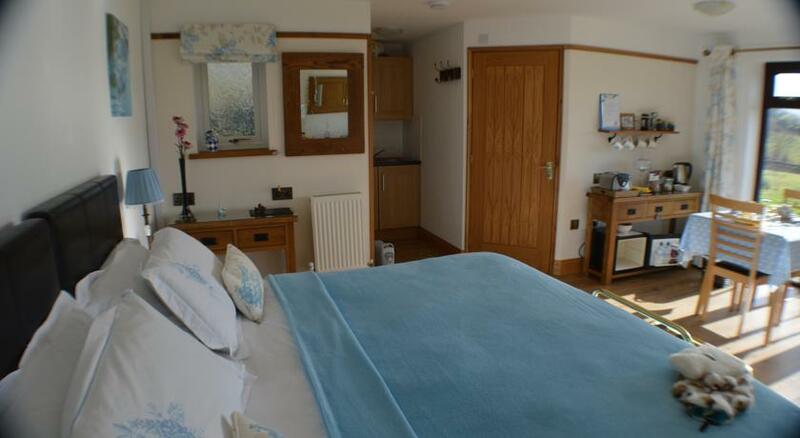 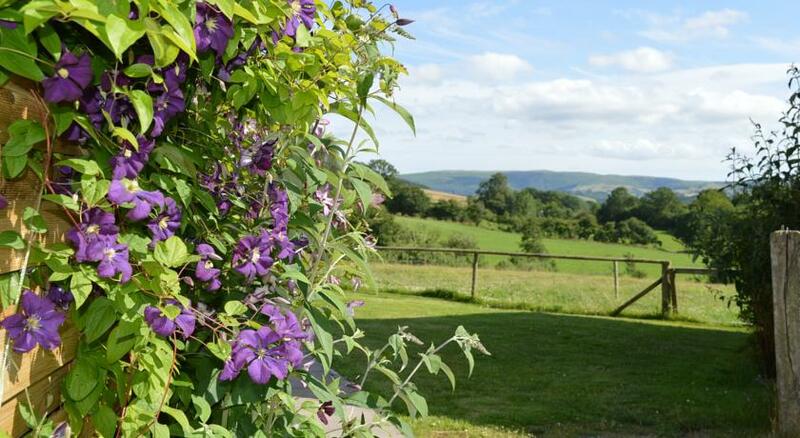 In the heart of the beautiful Wye Valley, Wales, UK, with lovely views over the market town of Builth Wells, this very homely B&B farmstay, which is very highly rated by its guests, has a range of comfortable rooms with flat screen TV, WiFi and a private patio. 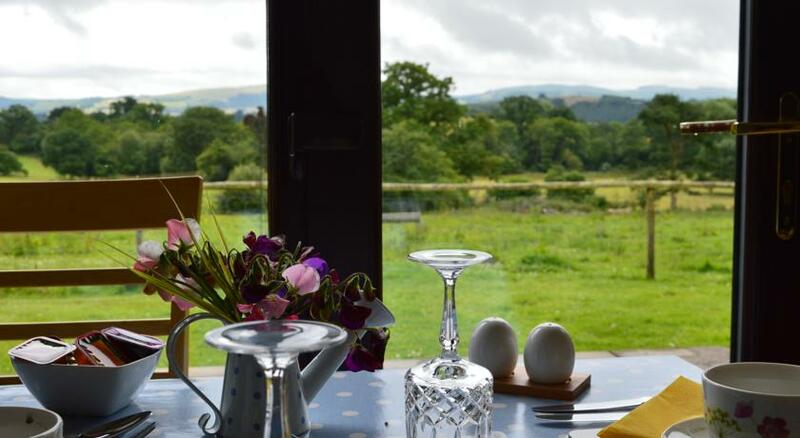 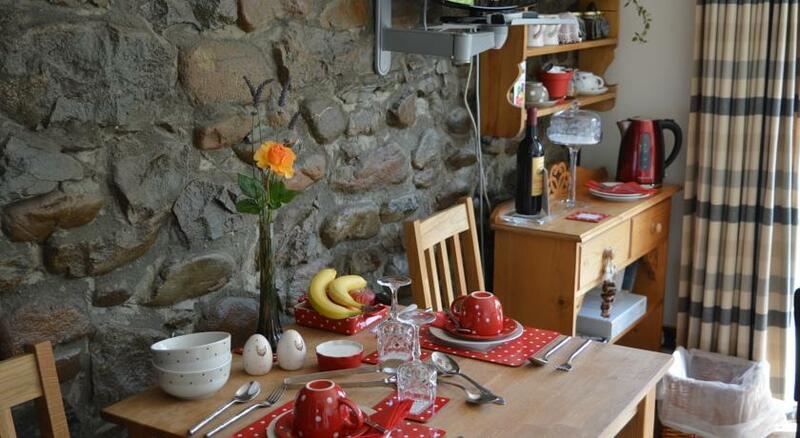 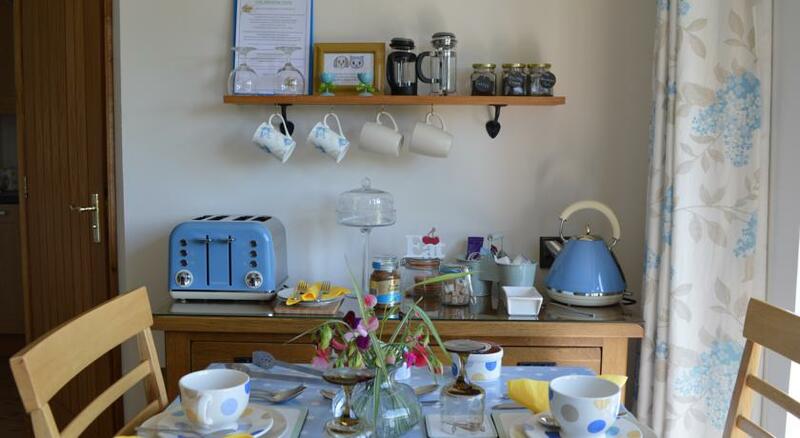 They can serve a very good breakfast direct to your room in the morning with plenty of choice, from a full cooked Welsh breakfast to porridge, cereals, toasted bagels with salmon and cream cheese etc. 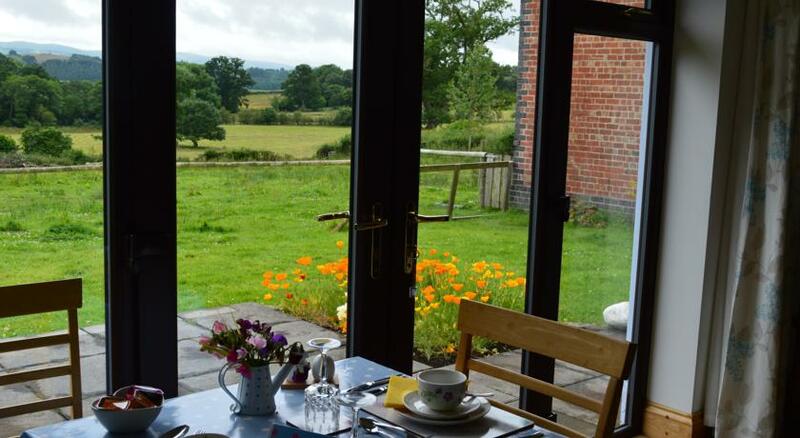 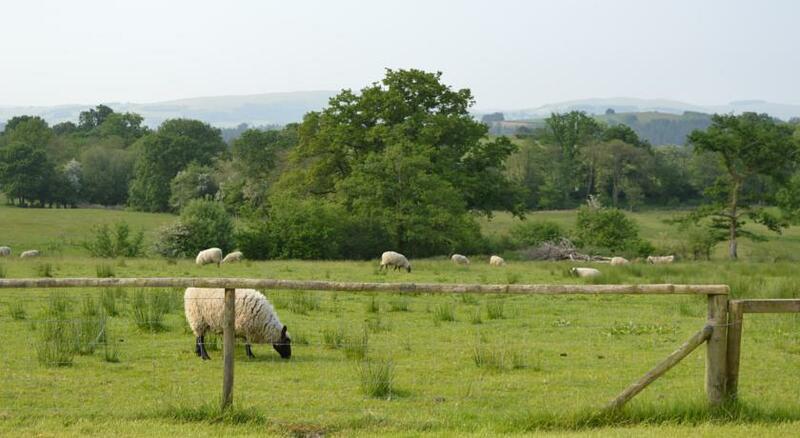 Guests are free to wander the farm at their leisure and maybe keep an eye out for some local wildlife; Red kites, owls, foxes and buzzards are all known to visit now and again. 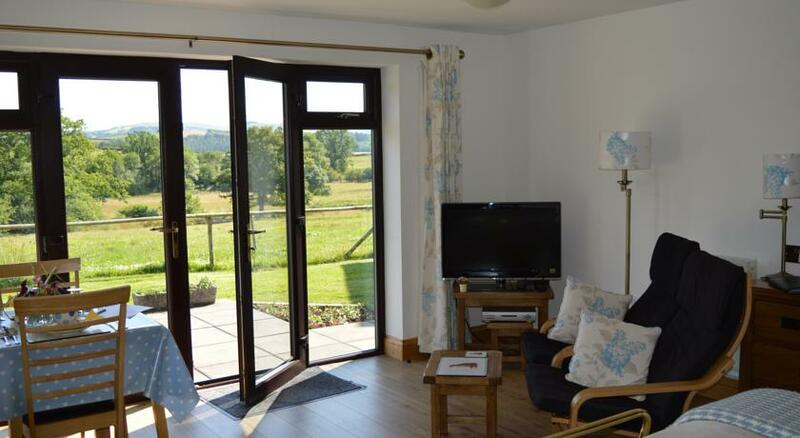 And if you would like to explore farther afield the beautiful Brecon Beacons National Park, which has great hiking opportunities and famously stunning scenery, is a short drive to the south.